Looking for great apps at a fraction of their regular price? 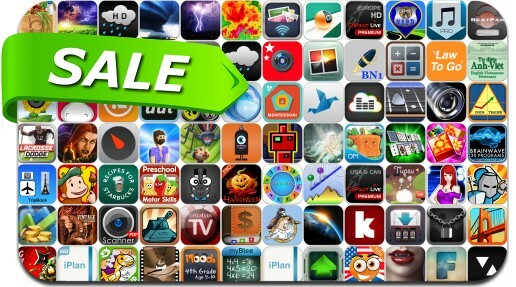 We’ve found 88 iPhone and iPad apps that are currently on sale. This app deal alert includes Osmos, Cloud Play for Google Music All Access, Scanner Pro, Bridge Constructor, Downloader & Private Browser, transfr, Free Music Download Pro, Blood & Honor and many others.